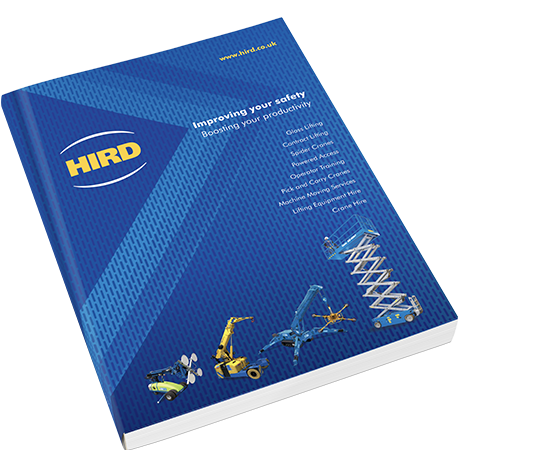 The Valla 250E mini crane is Hird’s largest pick and carry crane, and arguably the most flexible machine in our mini crane hire fleet. 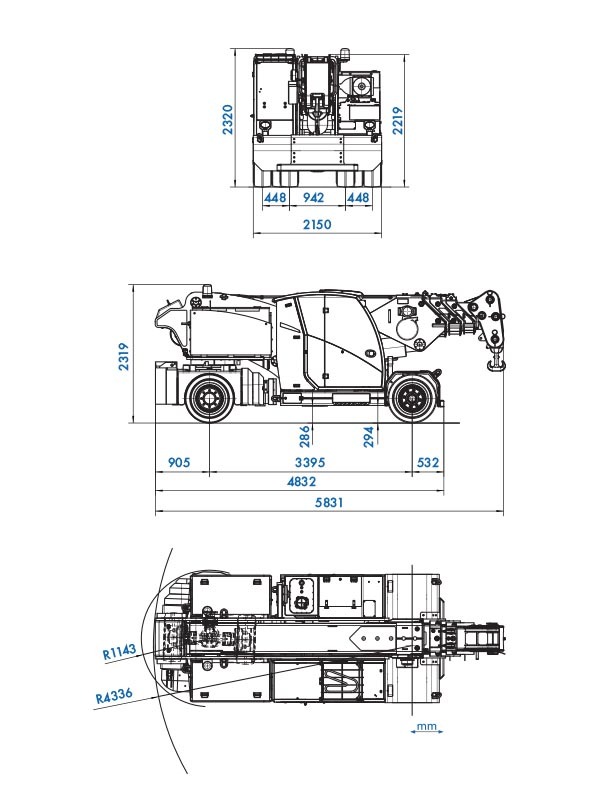 It is still a compact crane, and is just as flexible as our smaller compact cranes. 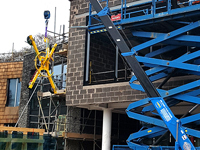 The Valla 250E mini crane be deployed – often in place of much larger and more expensive static or mobile cranes – on a range of lifting tasks, making it a popular small crane hire option, though ‘small’ is stretching it a bit! 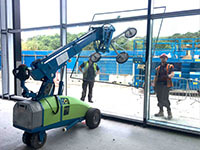 The Valla 250E mini crane is electric powered, with long-lasting batteries, which means it is fume-free, so ideal for indoor lifting projects. 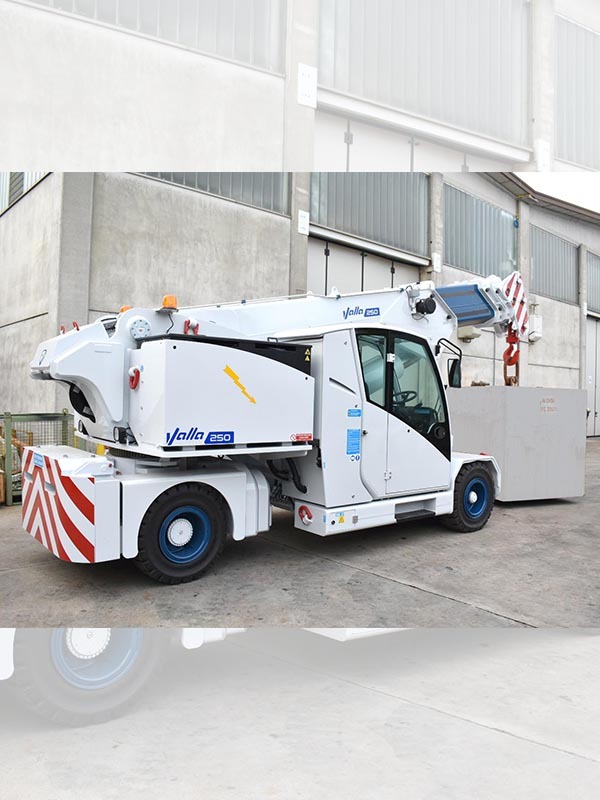 This pick and carry crane also meets exacting requirements of sustainability strategies operated by our clients. 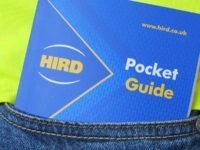 Environmental impact is minimised, during operations and over the lifetime of the mini crane. 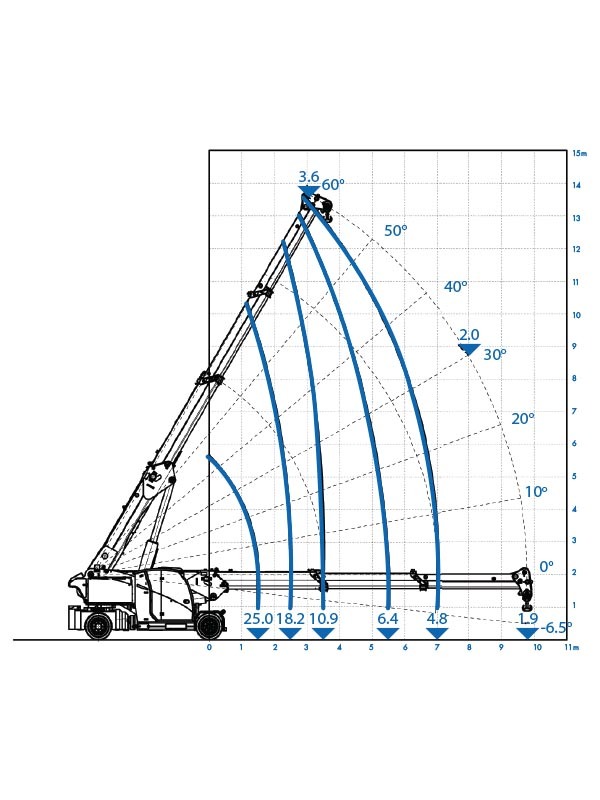 Like all Valla pick and carry cranes, the Valla 250E mini crane is fitted with 3B6 digital load monitoring systems, for safe and efficient lifting. 30 kW 96v AC fanned reversible motor with variable speed control. 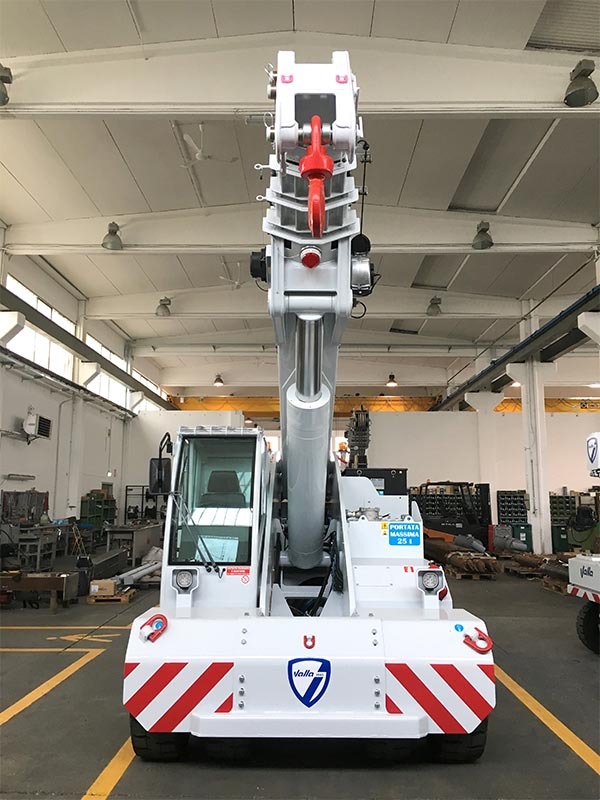 The Valla 250E pick and carry mini crane is valued by clients operating in many different industrial and commercial sectors. 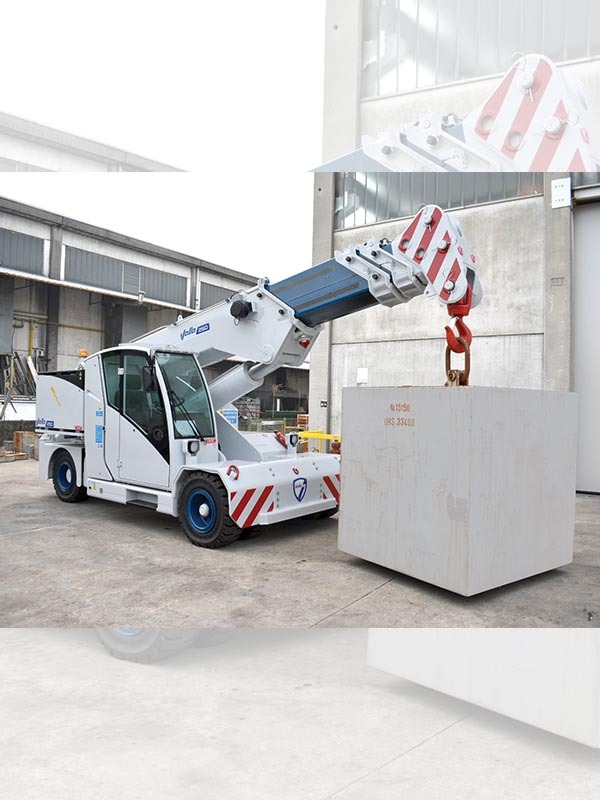 These mini cranes can be fitted with various mini crane attachments to perform complex and demanding material handling and lifting tasks. 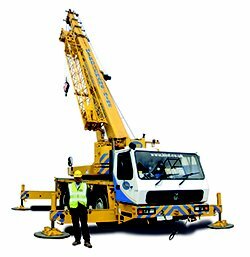 The Valla 250ES is just one of range of mini cranes in our hire fleet. 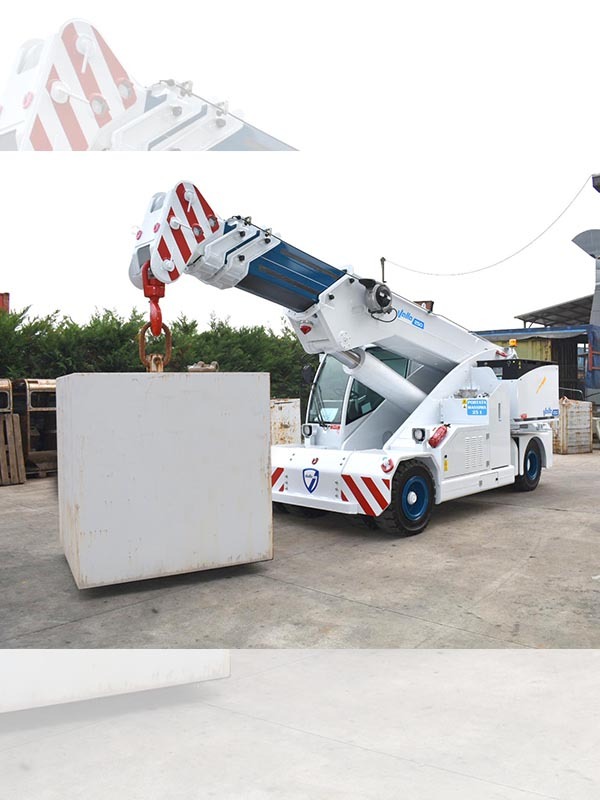 We can provide the optimum model and specification for your lifting project. 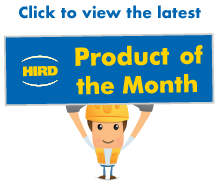 Contact us today to find out more about Valla pick and carry cranes, and our mini crane hire rates, and mini crane sales.